By purchasing this book as a PDF download through our website you will gain access to a download link which will be valid for 30 days and will allow you to download the file a maximum of three times. Okay, so you’ve decided you want to lose weight. But then there are the questions: what do I eat, and when do I eat it? Do I count calories? What about cutting out carbs or fat? Should I fast or graze – or both? Why does it all seem so unnecessarily difficult? Well, this book has the answers. Personal trainers and nutritionists, Paul Lonsdale and Ann Hirst have spent their lives helping ordinary people achieve extraordinary results. Their simple no-nonsense approach to losing weight is a welcome and refreshing change to the over-complicated and confusing world of dieting. 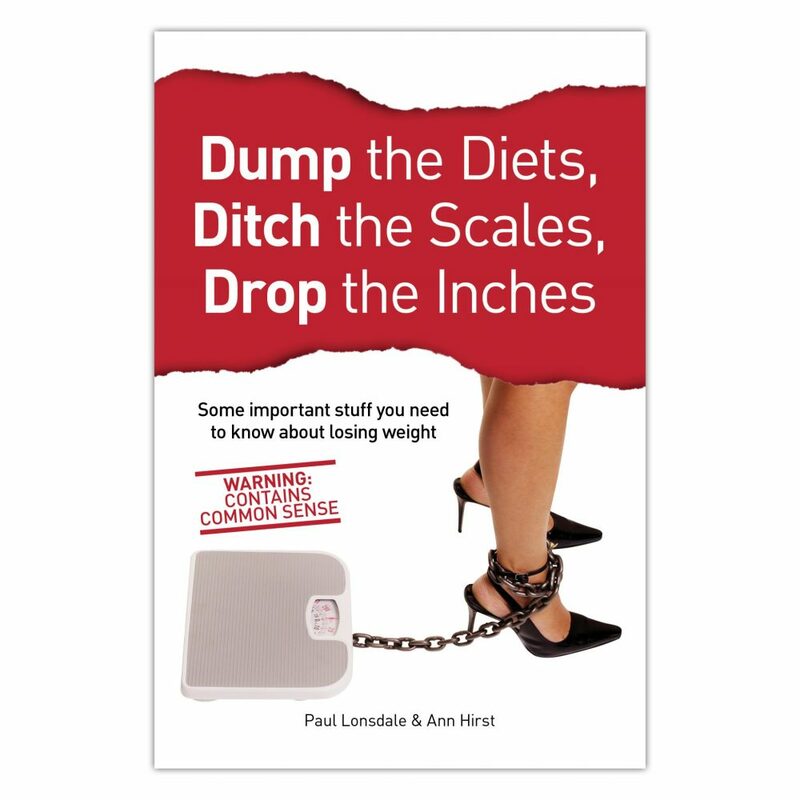 If you really want to get in great shape, then you really need to read this book – it’s got all the important stuff you need to know about losing weight.